From Tuesday, May 29 at 8 am through to Monday, June 4 at 8 am, the water line to the Village of Warfield water treatment plant will be temporarily shut down. 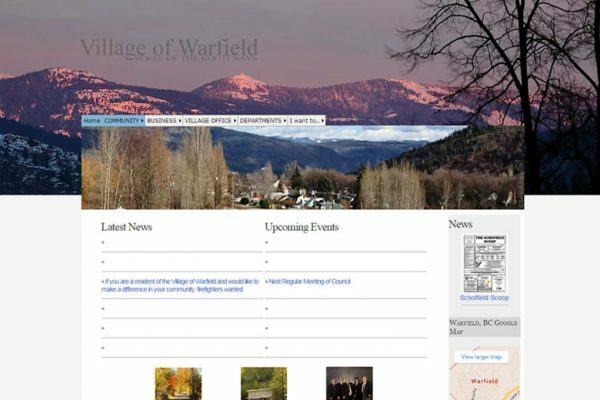 Water supply to the Village of Warfield is not anticipated to be affected; however, residents are asked to minimize water usage where possible during this time. The work will accommodate the installation of piping beneath the water line as part of the construction of the new C-IV Retention Reservoirs at Teck Trail Operations.